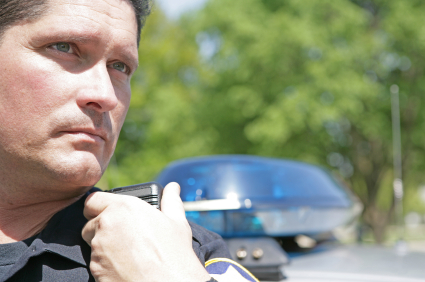 Want to become a deputy Sheriff for the orange county police department? There are some major hurdles you’ll have to overcome before you can wear that prestigious badge. One of the biggest hurdles, other than the initial physical assessment test, is the Deputy Sheriff Oral Board Interview. If you perform well during your initial interview, especially during the brutal scenario based questions, you’ll impress the panel. On the contrary if you show up to your interview unprepared and subsequently do poorly on the deputy sheriff oral board interview, you’ll likely get eliminated from the hiring process. So the best way to prevent being eliminated prematurely is to prepare for the oral exam NOW. The hiring panel put a lot of emphasis on your interview session as it measures your reasoning and judgment capabilities. Many applicants don’t realize the Orange County interview process is completely different from any other past job interviews. 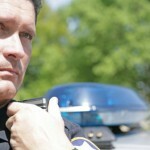 You’ll be asked a lot of stressful questions by a set of six to eight veteran police officers. It can be pretty intimidating, but with properly preparation you can successfully pass the interview. Well the best and simplest way to prepare is to ready your responses to known questions that you are likely to be asked by the panel. One common question is, “Why do you want to become a Deputy Sheriff for the Orange County Police Department?” If you answer this question correctly, you can ultimately set the tone for the duration of the interview. There are other commonly asked questions you should prepare for. The trick though is not to project your response to these questions as though you are reading from a note. The worst thing you can do is sound scripted and robotic during your interview. I hope this helps you. If you want more commonly asked interview questions for the Orange County Sheriff Interview process, visit any law enforcement forum, you local library or you can even download our Oral Board Interview Ultimate Success Guide.